Director James Wan, best known for the Insidious and Conjuring franchises turns his talents towards the disarray of the DCEU. Wonder Woman was a smashing success with audiences and critics, but Batman V Superman and Justice League were something of a letdown for both sides (myself excluded), and Aquaman luckily falls closer towards the successful elements of the better DC films. The film is a knockout in terms of its visual magnificence. Wan succeeds in creating an underwater world of splendour, magnificence, terror and thrills. The CGI here, unlike many modern superhero flicks, is on-point and adds to the pleasure of the film. The plot is nothing special but the characters are fleshed out well enough and ably performed to make it function. 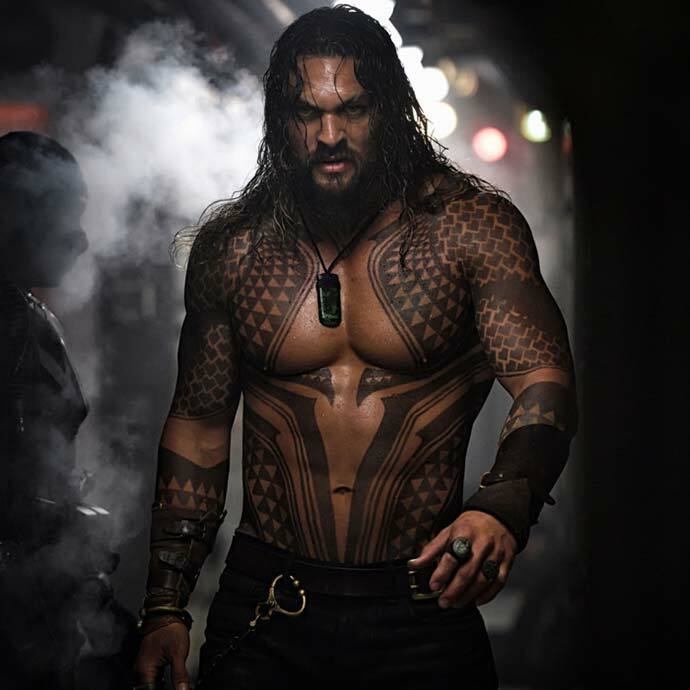 The most entertaining performances go to Jason Mamoa in the title role, and to the villainous Blank Manta who could be a threatening presence in future instalments. What’s nice to see is a lack of franchise-baiting. In most Marvel or DC films, we disappointingly get an awful amount of time devoted to previous or yet-to-be filmed chapters. In a nutshell: thoroughly stupid and bombastic, but utterly enjoyable.